The December issue of Occupational Health & Safety (OH&S) magazine features the winners for the publications annual New Product of the Year Awards. 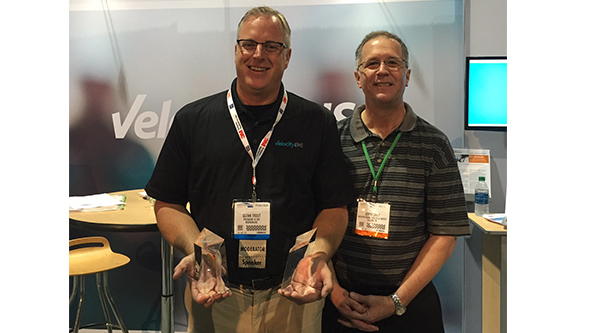 This year, VelocityEHS walked away with awards in two categories; the company’s MSDSonline brand received top honors in the SDS Management category, while its Plan1 First Responder Share Service was recognized in the category of Emergency Response. The other VelocityEHS winning solution was the Plan1 First Responder Share Service. As part of the MSDSonline chemical management solution, the service helps facilitate hazardous chemical communication between users and the emergency response community. Plan1 provides quick and easy access to a facility’s hazardous chemical inventory and storage information. The service grew out of a series of conversations with customers and first responders, who stressed the need to close the loop on emergency response planning and preparedness through improved communication and access to critical chemical safety information. Through the cloud information sharing service, first responders can better plan, prepare and assess the risks associated with emergencies involving hazardous chemicals. 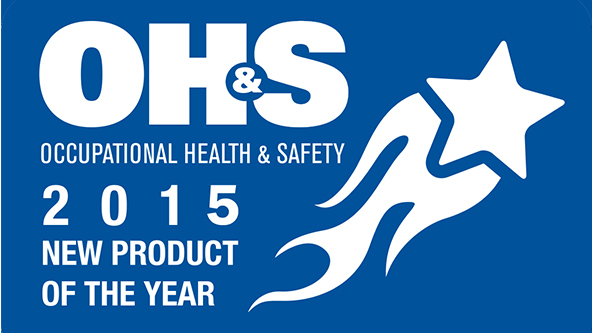 A full list of all 2015 New Product of the Year award winners is included in the December issue of OH&S magazine.